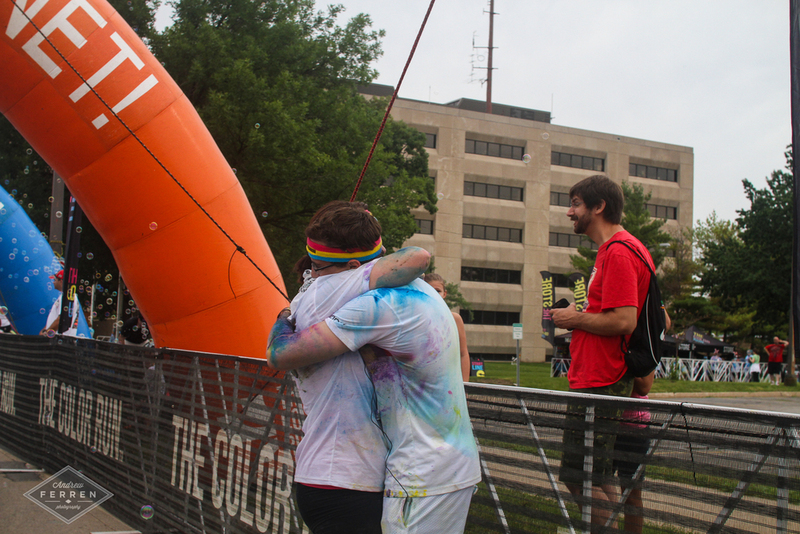 Shot some awesome pictures at the Color Run this Saturday. As if it wasn't already a cool enough experience, I got asked to shoot a proposal at the finish line. Such a great moment. Check it out!